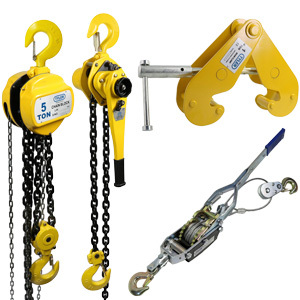 See our Blocks, Pulleys, and Sheaves Knowledge Base for more info. 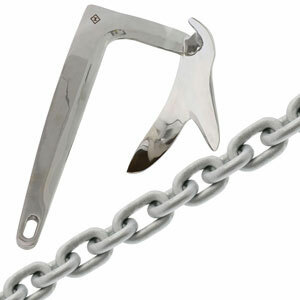 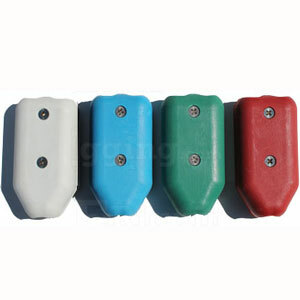 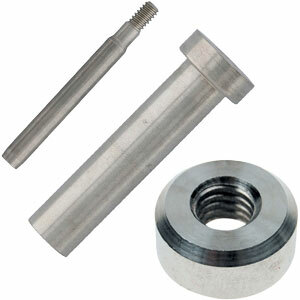 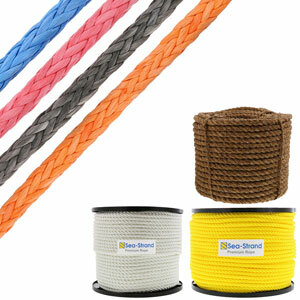 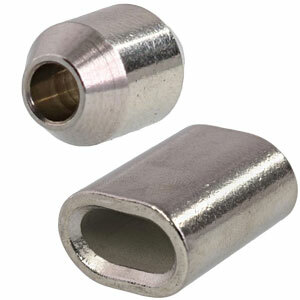 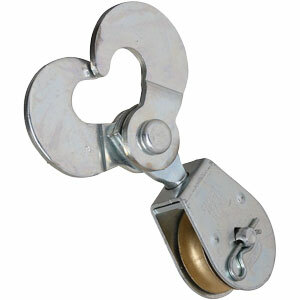 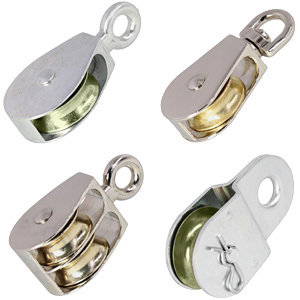 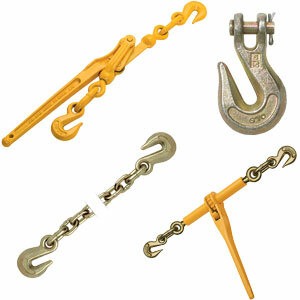 Make your next rigging project easier with our wide assortment of rigging blocks and sheaves for sale at E-Rigging. 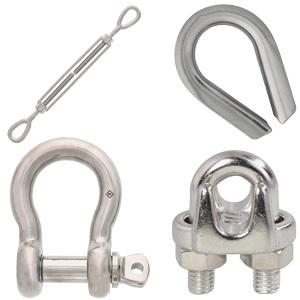 As a leading supplier of rigging products, it’s our priority to provide you with top-quality parts and accessories at an affordable value. 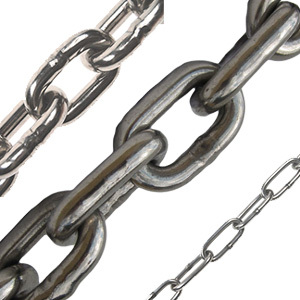 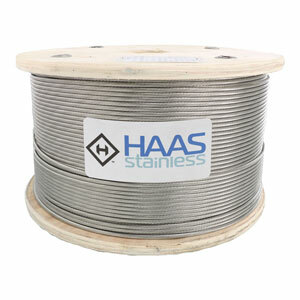 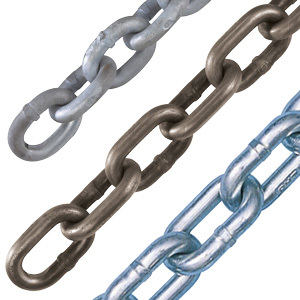 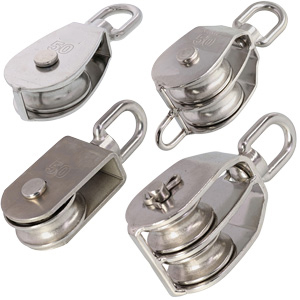 To ensure reliability and durability, all of our blocks, sheaves, and steel cable pulleys are made of superior quality steel that’s crafted to last. 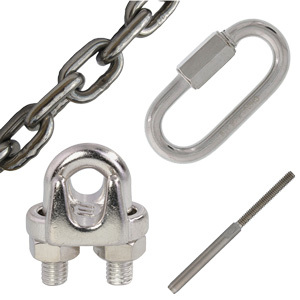 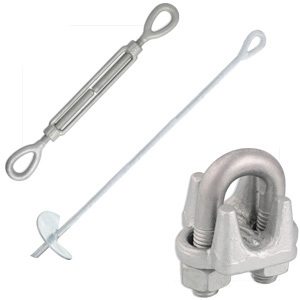 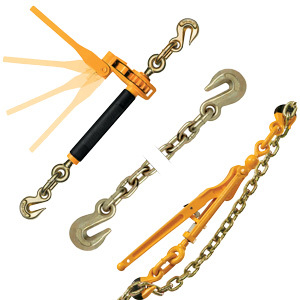 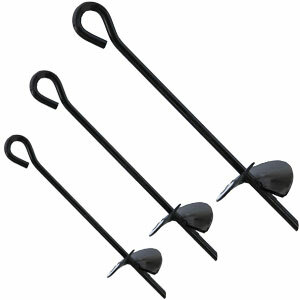 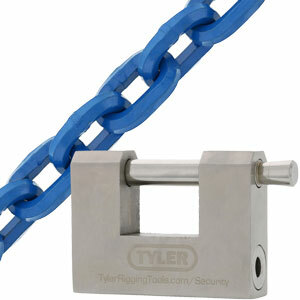 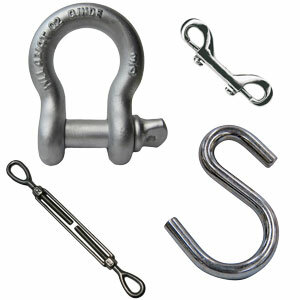 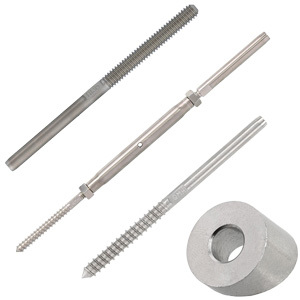 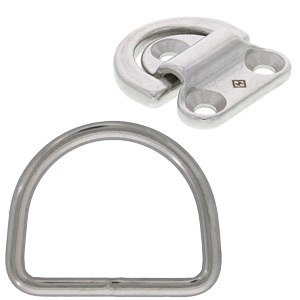 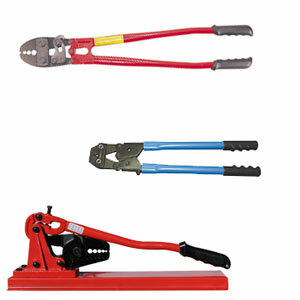 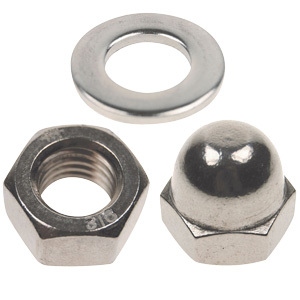 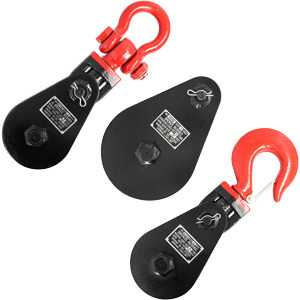 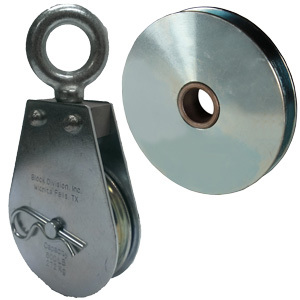 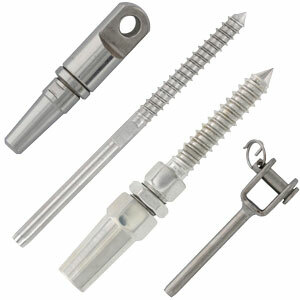 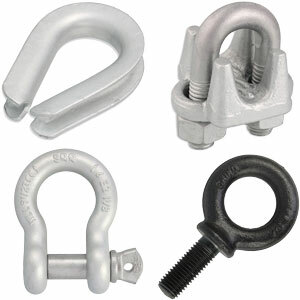 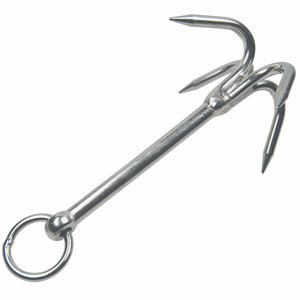 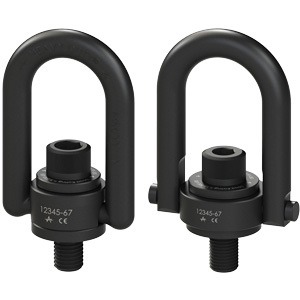 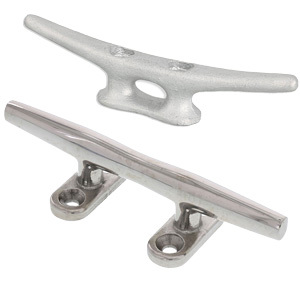 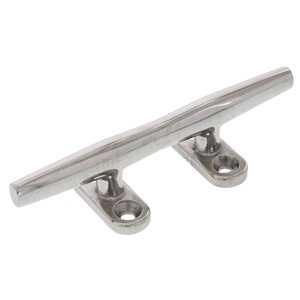 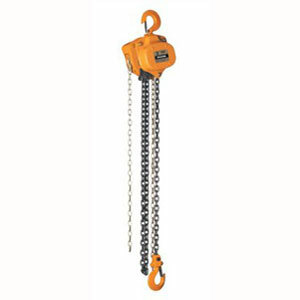 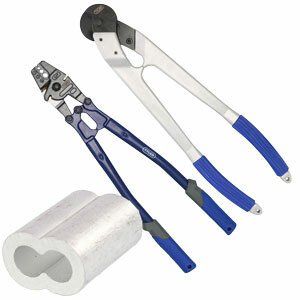 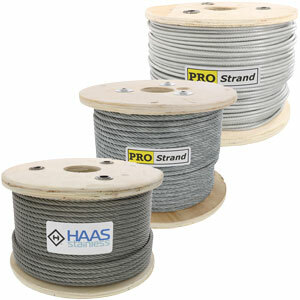 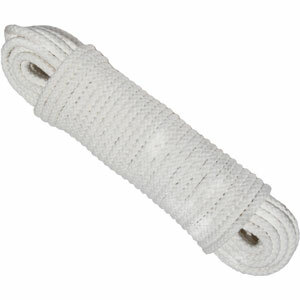 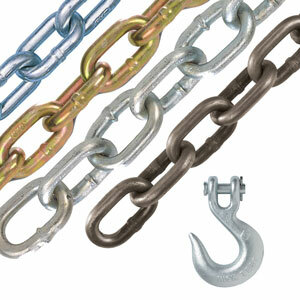 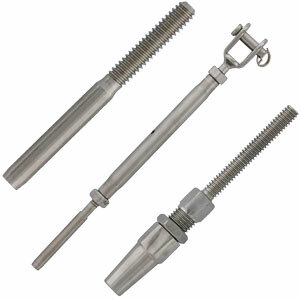 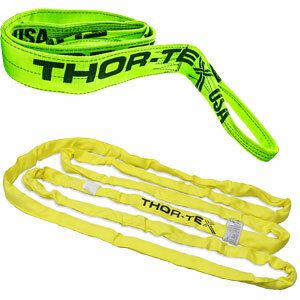 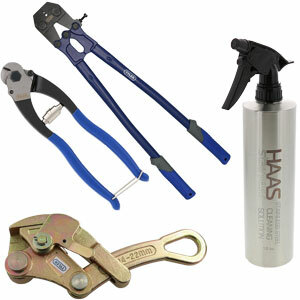 Browse our selection of quality rigging blocks and sheaves above! 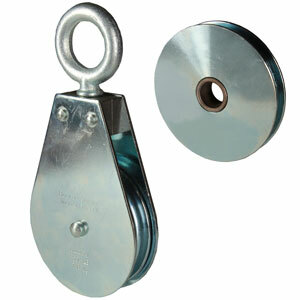 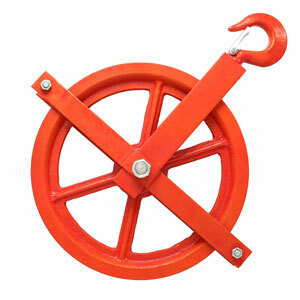 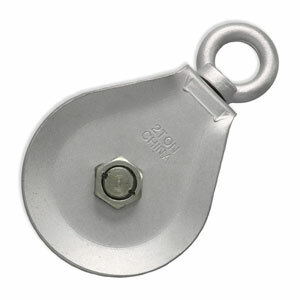 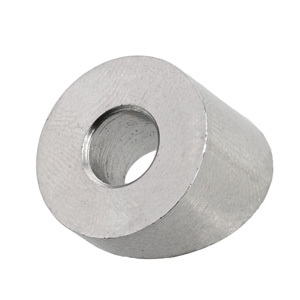 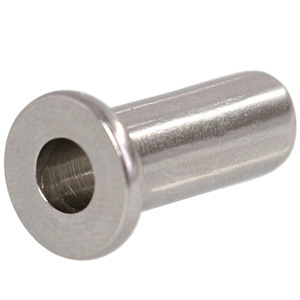 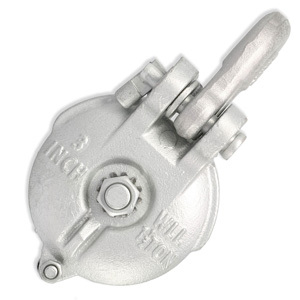 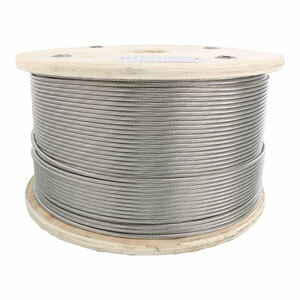 If you’re unsure what block, sheave, or steel cable pulley will work best for your needs, feel free to contact us. 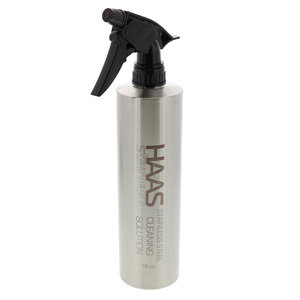 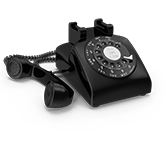 We’re happy to work with you to help you find the perfect solution!